Beautiful solid blue french bulldog pup for sale! 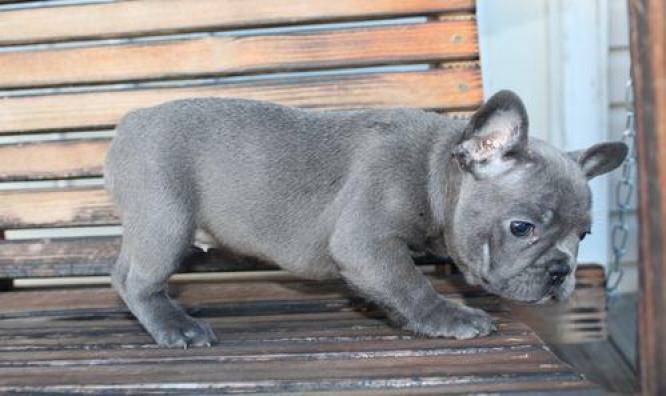 We are here to give your family what you are looking in a frenchie, health pure breed and unique puppy,the most important when you are taking a decision to bring some pet to your home is to know where your puppy belongs, we will be very happy to answer all your questions before you decide, we have more than 20 years of experience breeding Frenchies. 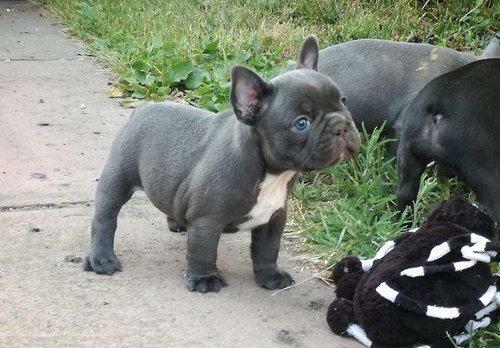 All of our little Frenchie puppies come with their KUSA application Can be open breeding to a small hobby breeder, Vet checked head to tail. They are up to date on their vaccinations and deworming. They have had their declaws removed and come with a health guarantee. Our Frenchies own us and their puppies will own you! Thank You for visiting our puppies, and you can see more of us or email.